If you answered yes to any of these questions, then this is the mod for you! Definitely NOT Seeds! 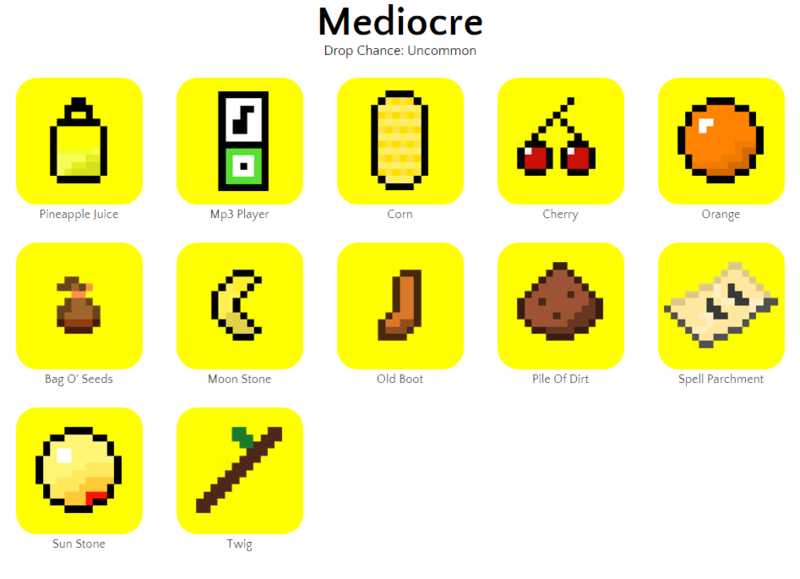 (or DNS for short) adds several items that have a chance to drop when grass is broken. 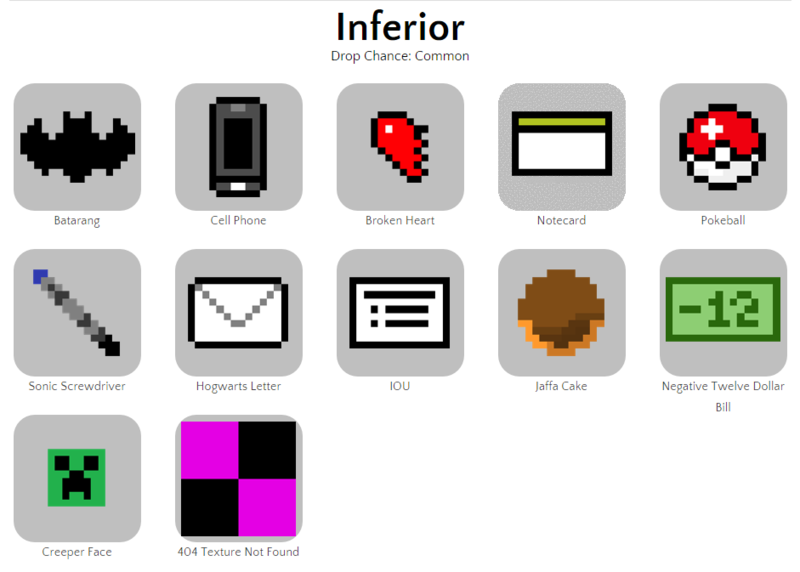 The items consist of several tiers: Inferior - Basically can't use these item for any purpose, Traps - Items that try to kill you, Mediocre - Potentially useful items, Godly - These items make you OP AF! 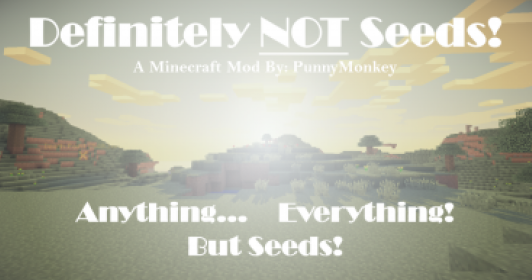 There is a detailed guide of most (if not) all the items, however I do recommend not looking at it because I feel the mod is a lot more fun when you don't know what to expect! If you enjoy this mod, or experienced any bugs please remember to comment. 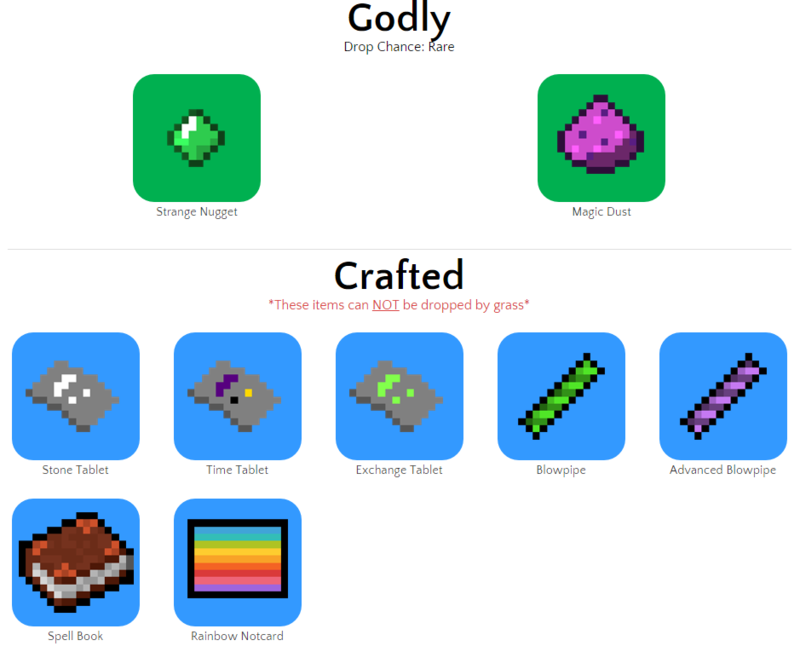 I like the review and I will download the mod, can I use it in my Skyblock pack along with the mod I made (https://mcreator.pylo.co/modification/15755/18x-melon-baller-skyblock-mod) which was apparently taken down but it doesn't matter because I have it downloaded already? I can make add stuff and add feuture to items. I can make MP3 playing music in the postion every time. Great mod, anyone wanting to help me create a new mod? I have an idea! BTW my mod is the Orepia Mod, you can find it in the Popular mod section in modifications. The one ring should be rare and turn you invisible or make mobs scared of you when held. Pop-Up Ad... Ha- Good One Punny Monkey!